Everyone knows April 15 is the tax deadline, but do you know the origins of America’s income tax or the length of the tax code? Few people do. If you are stressed out about tax preparation, take a break to enjoy these interesting facts. 1) How long is the Tax Code? The Federal tax code was first introduced in 1913. Its rules were outlined in 400 pages. Over the years, those guidelines have ballooned to a whopping 70,000 plus pages or about 3.8 million words. For example, 75 years ago the instructions for the Form 1040 were two pages long. Today, taxpayers have 189 pages to peruse. Over the years, the IRS has not just become more detailed in its directions. The amount of available tax forms and schedules have skyrocketed to more than 800! 2) Is Income Tax Constitutional? The first Federal income tax in the United States was instituted during the Civil War. It was intended to be an emergency measure to finance the war. It was repealed in 1872. The Federal tax was reinstated in 1894. One year later, the Supreme Court ruled it to be unconstitutional. At the time, the United States Constitution prohibited a direct income tax on its citizens. Instead, taxes could only be apportioned among the states on the basis of population. The states ratified the 16th Amendment in 1913 to allow the Federal government to directly tax its citizens. Although the amendment has been legally challenged since then, it has been upheld every time. 3) How much Money goes Unpaid? The Federal government collected more than $3 trillion in 2015. However, experts estimate fraud costs the IRS about $21 billion a year. In addition, money is lost on underreported income. The IRS estimates that number to be as high as $300 billion. American attitudes may be to blame. 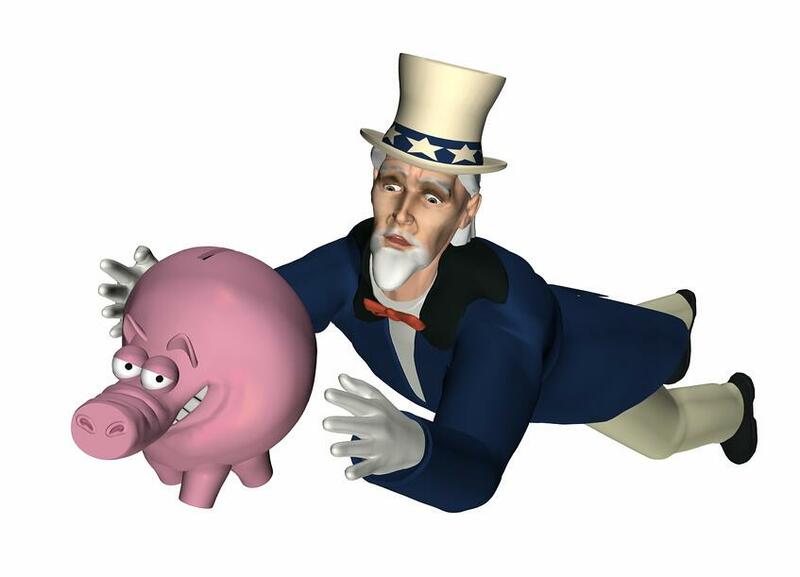 In a 2011 poll, 16 percent of Americans said it was okay to cheat on taxes. 4) Is Anyone Actually Good at doing their Taxes? 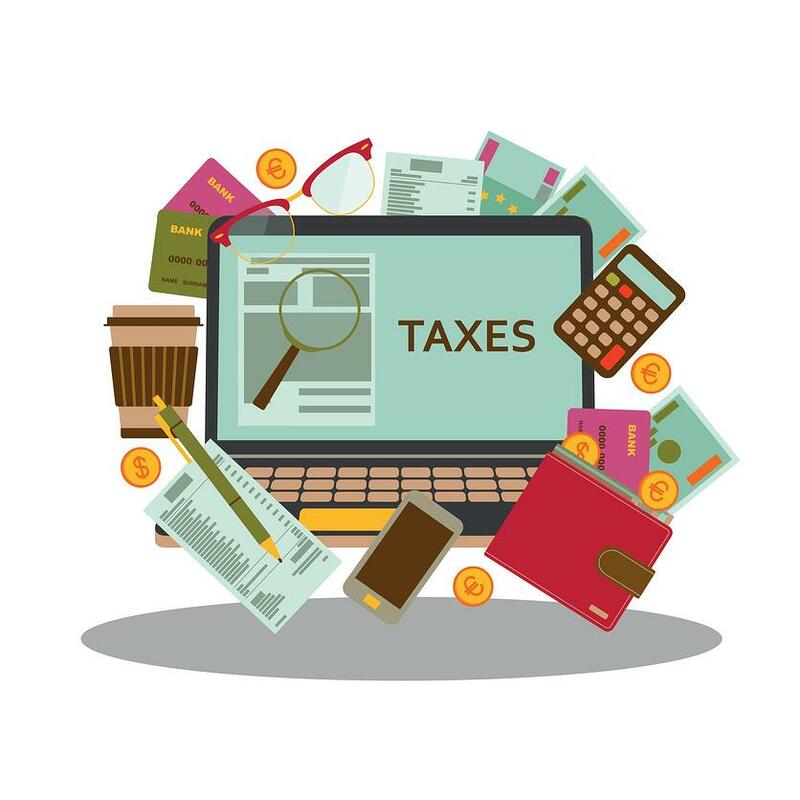 Because the tax code is long and complicated, 36 percent of Americans use a professional preparer’s tax services each year. Those 82 million taxpayers would reportedly rather cut their own hair than calculate tax deductions and credits. 5) How much Time is spent on Tax Preparation? To comply with complex Federal tax requirements, taxpayers collectively spend approximately 7.6 billion hours. The IRS has its work cut out for it too during tax time. They received about 145 million individual tax returns in 2013. Although these facts won’t help you score a big tax refund, you can rest assured that even the IRS can get overwhelmed in the spring.